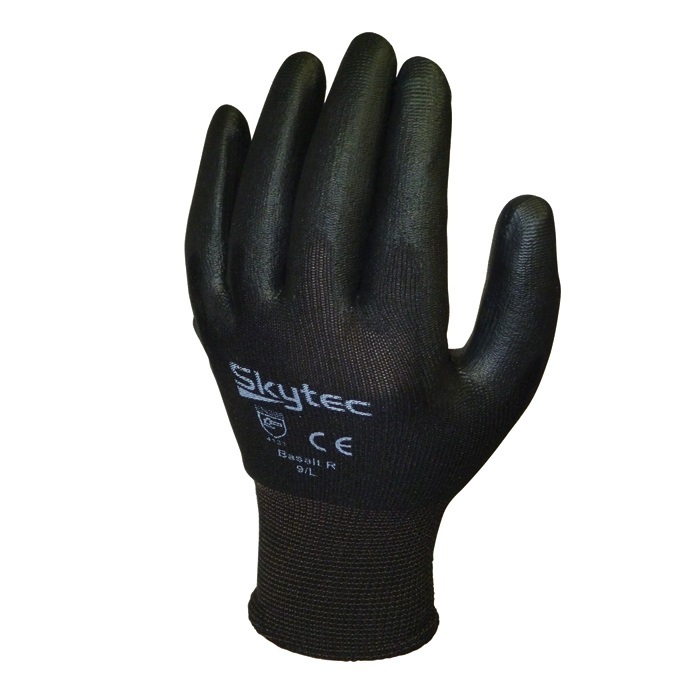 The Skytec Basalt R PU Palm Safety Glove has a seamless nylon liner with a PU Palm Coating. Ideal for precision tasks requiring dexterity and flexibility. The range is available in sizes 6 - 11. 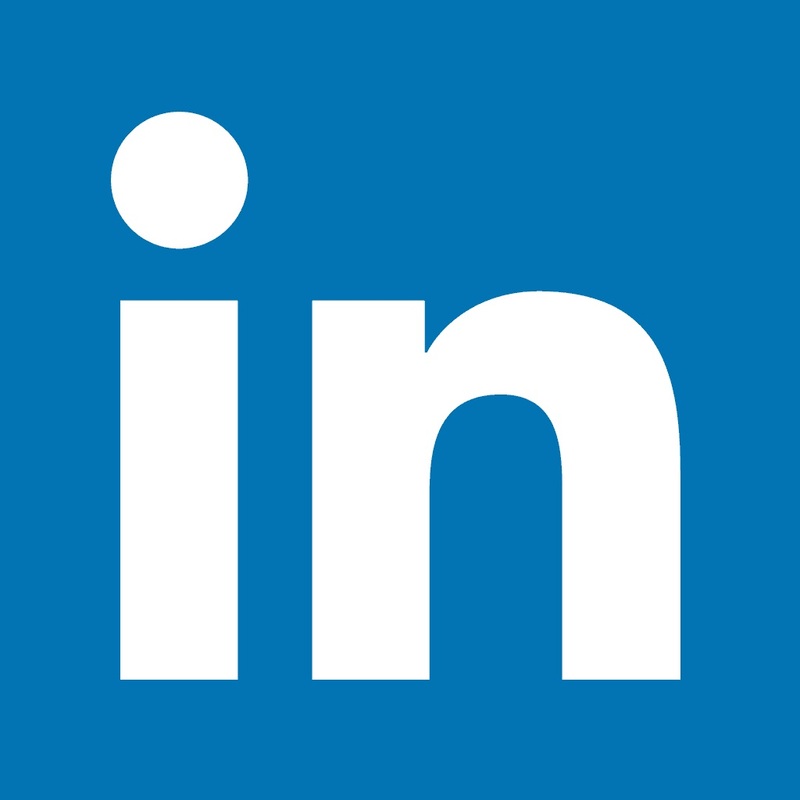 Typical handling applications include - Construction, Automotive, Light Engineering, General Assembly and Component Handing Electronics. 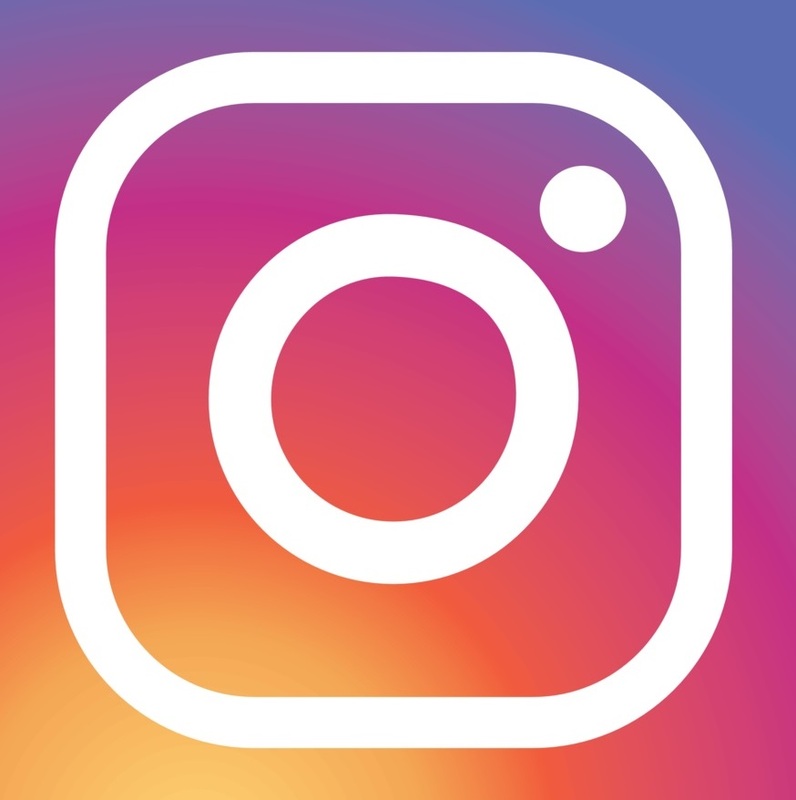 Conforms to EN388:2003: 4 131. 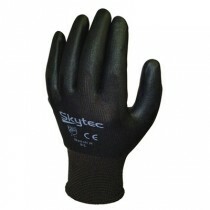 The Skytec Basalt Gloves are a direct alternative to Perfect Fit Poly Gloves.